This list is alphabetical covering all finalists with surnames N to Z. The year of the anthology and the finalist’s category is included with each entry. As an Innovation Consultant, new ideas are Heather’s bread and butter, but her real passion is telling stories that make people smile. 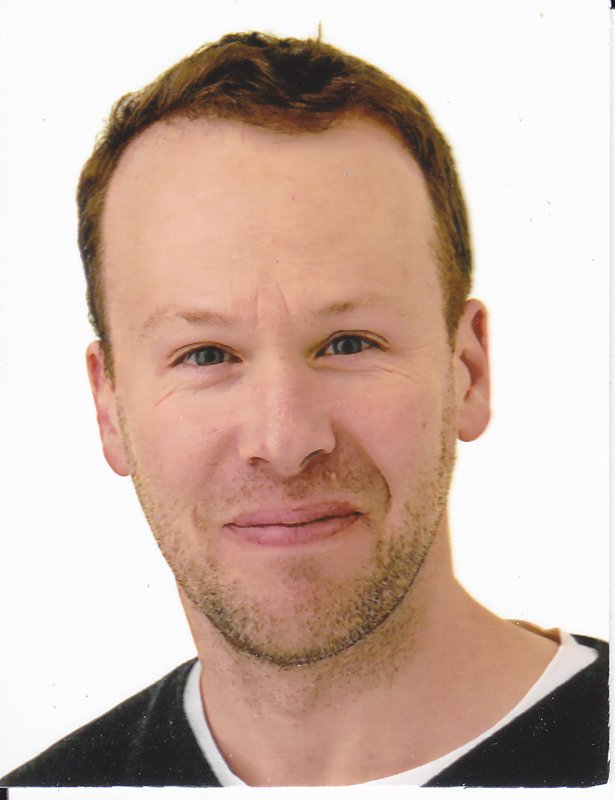 A member of Lou Kuenzler’s Writing for Children Workshop at City Lit, Heather’s writing has been reviewed as “witty and inventive” (British Theatre Guide) and “hilariously funny” (Broadwaybaby). Her entry in the UV2016 anthology was called Spyders: Flash & The Cagey Bees. 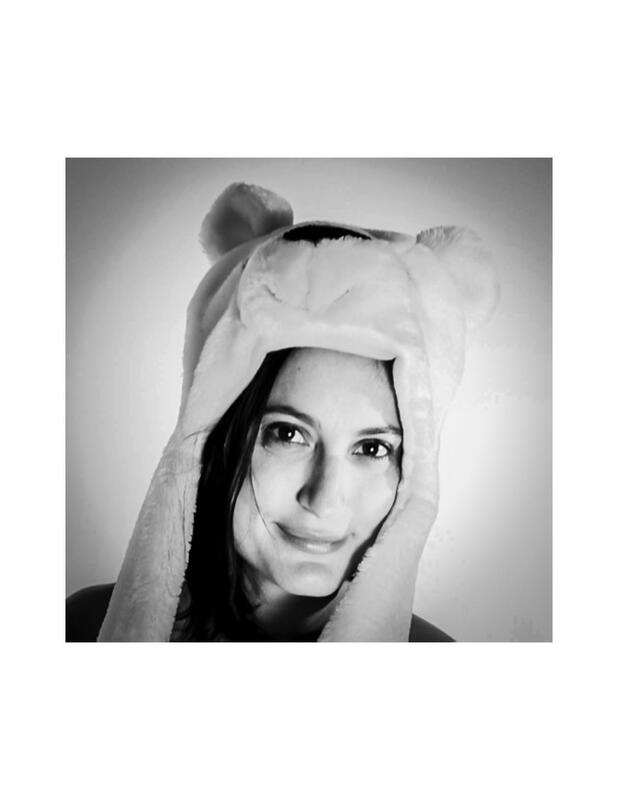 Shana alias Shanarama enjoys writing and illustrating a range of work, from Picture Books and Children’s fiction to Graphic Novels. When she’s not cooking up her next adventure on paper, she’s living one with her lively family who, she has to say, all provide rather a lot of inspiration! Awards: Runner up for the 2018 Stratford Literary Festival Children’s Competition. 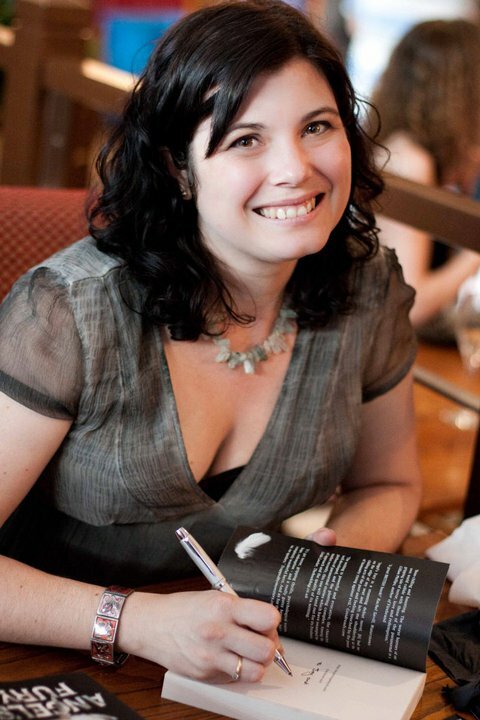 Agent: Davinia Andrew-Lynch, Andlyn Literary Agency. 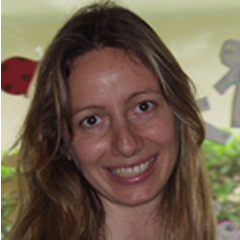 Claire has taught in the UK, USA and Colombia. She now lives quietly in Berkshire where she writes full time and has a go at gardening. 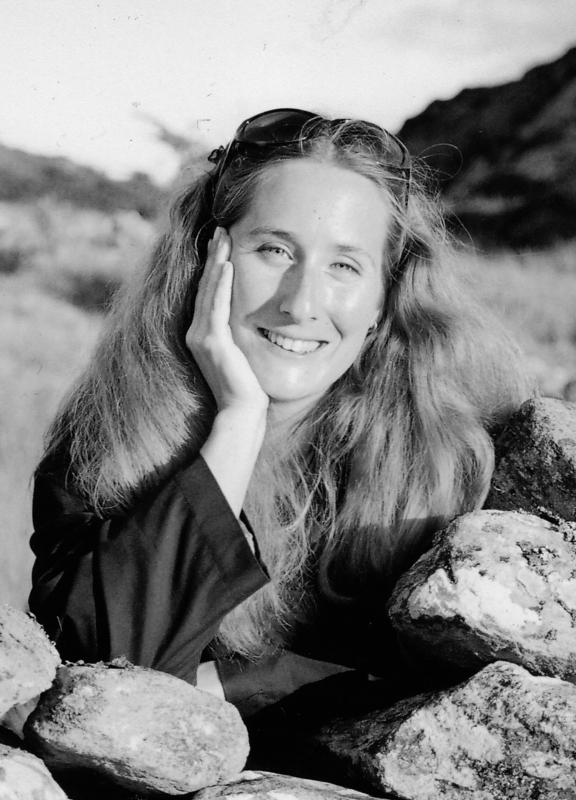 Her Cordelia Codd trilogy sold to several overseas publishers and has a growing fan base. 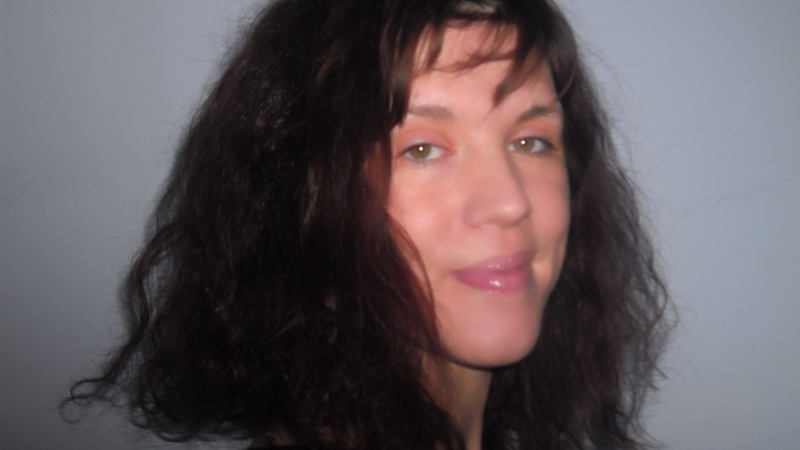 She loves writing funny stories for educational publishers and re workings of classic tales. 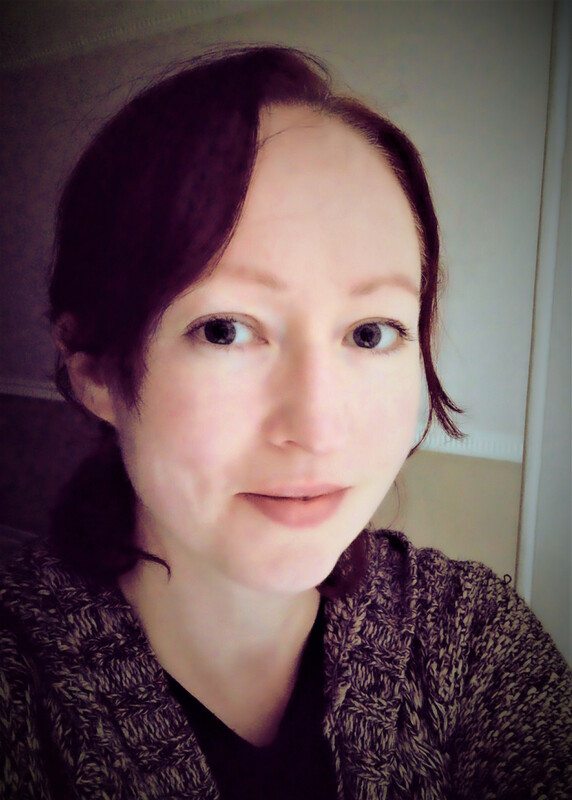 Currently, Claire is working on a treasury of funny, feminist fairy tales inspired by lesser-known 17th century stories, and is also scribbling ideas for the misadventures of a magnificently mean and spiteful little girl called…but that’s a secret. 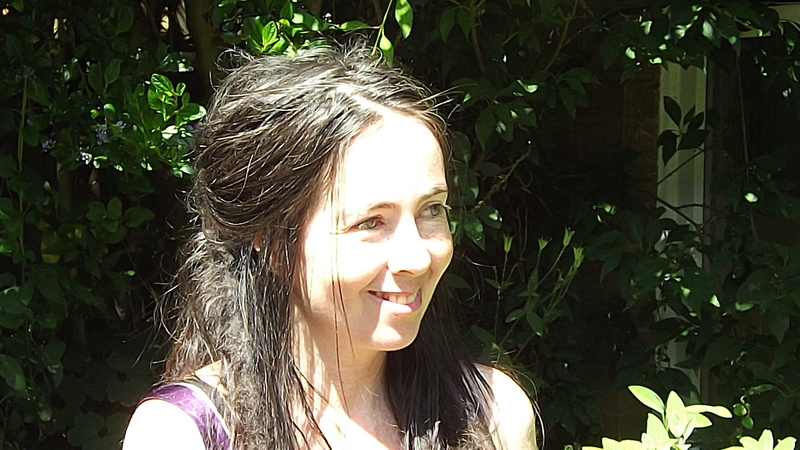 Awards: Barnparty shortlisted for The Times Educational Supplement Primary English Award, 1996, Cordelia Codd: Not Just the Blues – Sunday Times Children’s Book of the Week, June 18th 2012 and Daily Record Summer Reading Choice, 2012. Matthew Olson-Roy is a graduate student in Creative Writing at the University of Oxford. 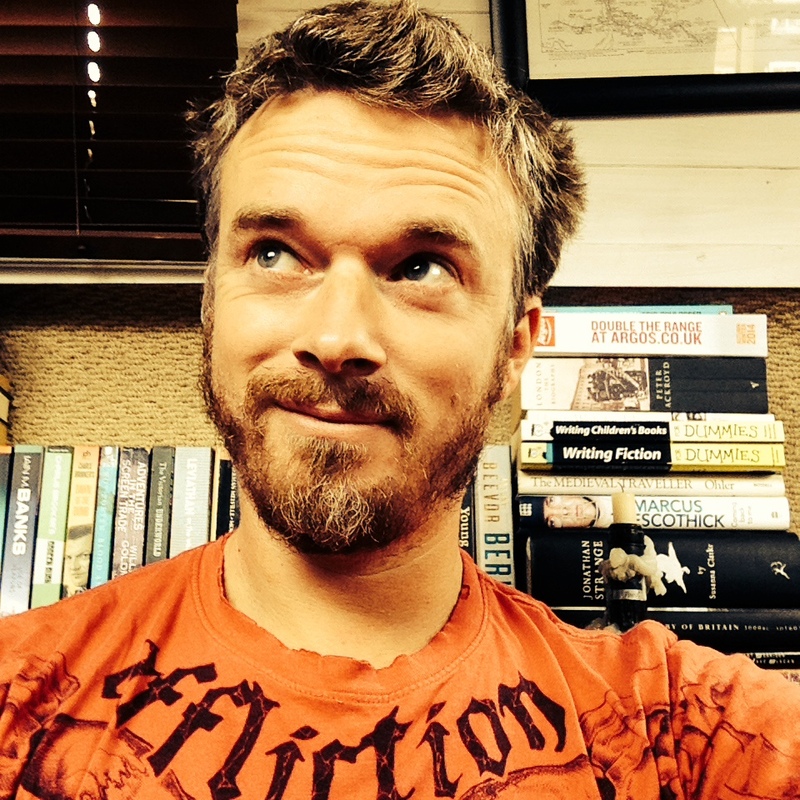 His fiction debut, the Pushcart-nominated short story ‘Our Monstrous Family‘, appeared in The 3288 Review. He lives in Luxembourg with his husband and their two children. Undiscovered Voices was a wonderful experience for Olivia, as it lead to her developing her black and white illustration style. She also enjoys using watercolours, and sketching outdoors. Now she is delighted to be represented by the wonderful Plum Pudding Illustration Agency. 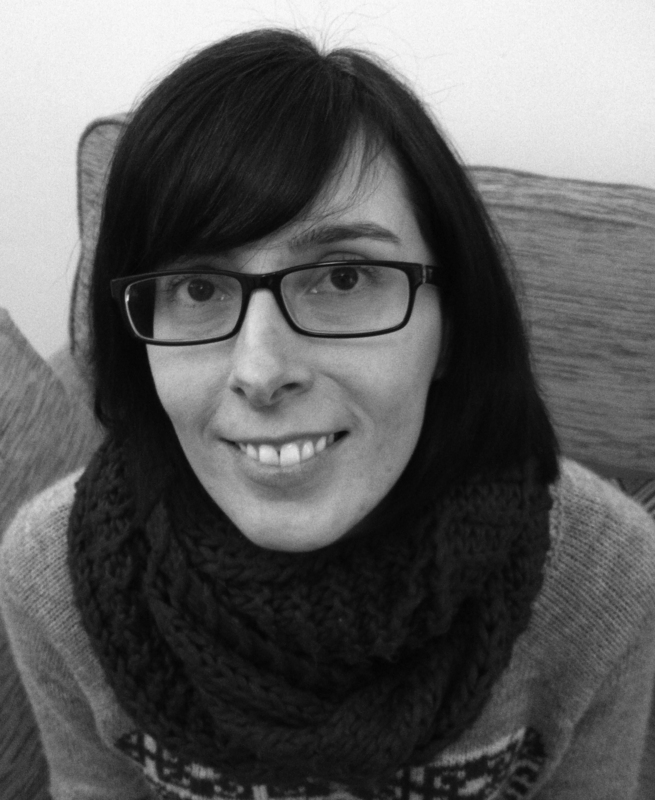 Sarah has studied Graphic Design and, more recently, Children’s Book Illustration at the Cambridge School of Art. She would love to write and illustrate books for children. She also loves cats, drinking tea and creating imaginary creatures. 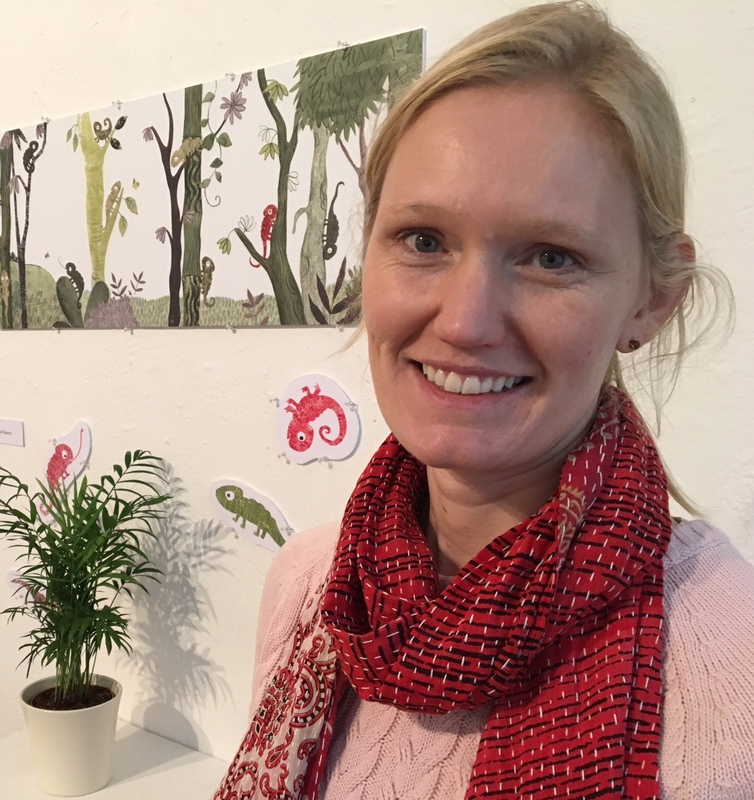 Deborah studied general illustration at the North East Wales Institute but a love of stories led her to the wonderful world of children’s illustration. She is happiest with her tin of watercolours, paint brush in hand and freshly stretched paper, drawing as many different animals as she can. Her illustration for the Undiscovered Voices 2016 Anthology was entitled “The Race To Get Dry” illustrating Alice of Wonderland Road – Remarkable Tales of a Runaway. 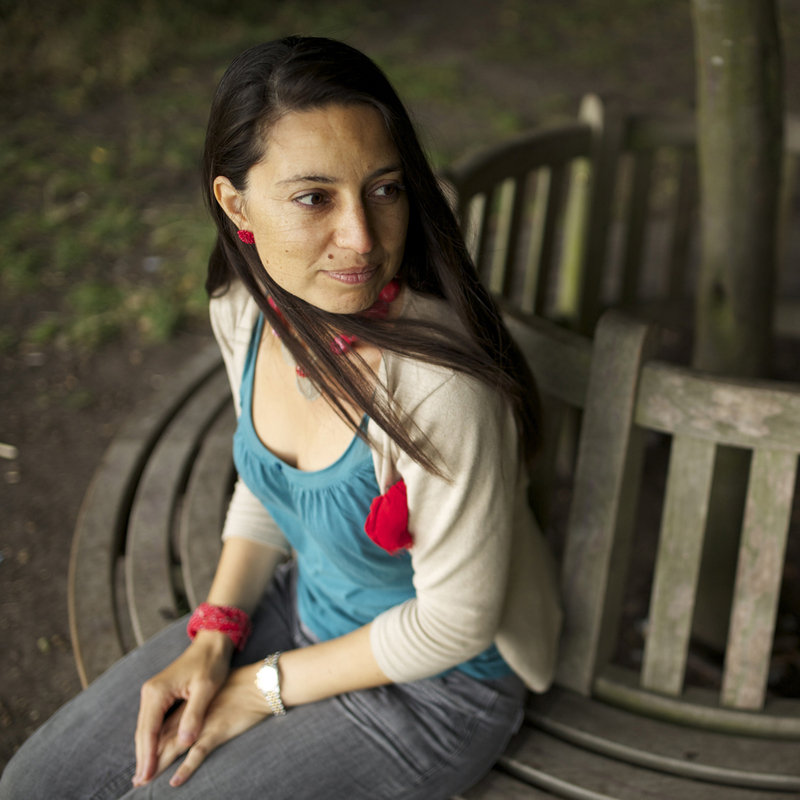 Serena Patel is a mum of two who works as a training co-ordinator as well as being the family’s finder of all lost things. As a child Serena would at every opportunity escape into the worlds created by authors. 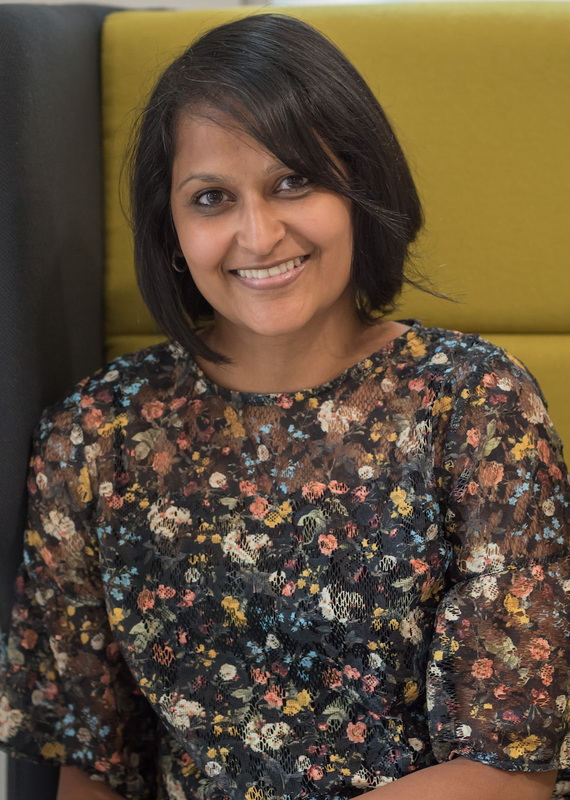 This is something she still likes to do as a grown up and the first book in her Anisha Mistry series for ages 7+ is being published by Usborne in September. Nicola was approached by two agencies as a result of Undiscovered Voices, although is currently unrepresented. 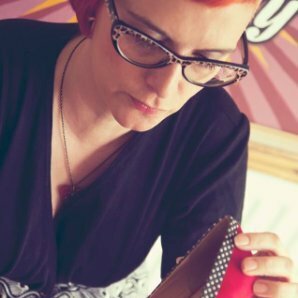 She illustrated freelance for the greetings and homeware markets, working for clients such as Hallmark, American Greetings and Whistlefish Galleries, before working full time for a Greetings card company designing cards for major supermarkets and card retailers. 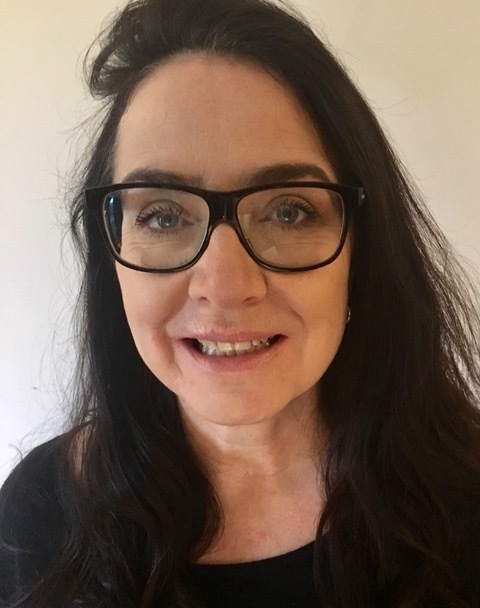 She is still a freelance illustrator in her spare time working with a company called Artistic Britain who produce canvas prints of her artwork and market them to various retailers such as Homesense, The Range, and Dunelm Mill. She also like to paint portraits but mainly just for the fun of it! Her illustration for the Undiscovered Voices 2012 Anthology was entitled “Viking makes a discovery”. 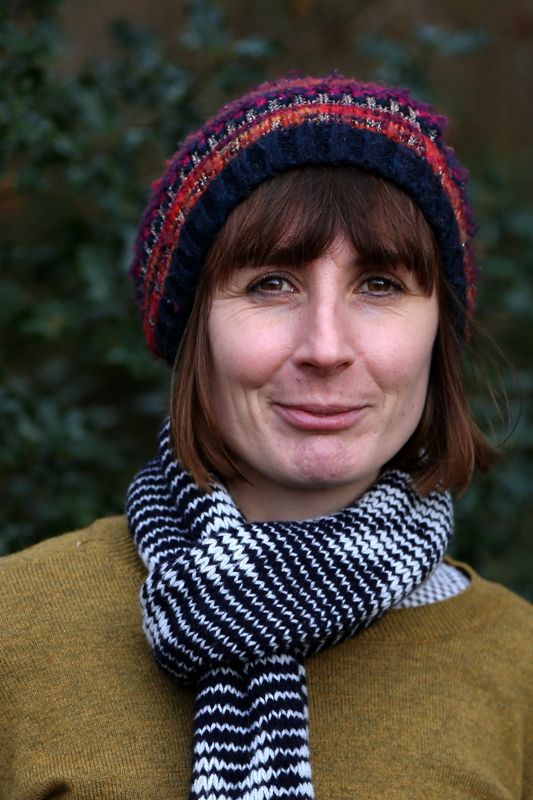 Bryony Pearce is a vegetarian mother of two, living in the Forest of Dean. When not writing, she can usually be found ferrying the children around, reading, or binge watching series on Netflix.. She is also a Cornerstones reader. Books: Angel’s Fury (Egmont, 2011), The Weight of Souls (Strange Chemistry, 2013), Phoenix Rising (Stripes, June 2015), Windrunner (Xist, 2015), Wavefunction (Telos, 2016), Phoenix Burning (Stripes, 2016) and Savage Island (Stripes, 2017). Short stories in anthologies: Now we are Ten and Stories from the Edge. Awards: Shortlisted twice for the Wirral Schools Book Award, Longlisted for Branford Boase 2012, Cybils Longlist, Shortlisted for The Cheshire Schools Award 2013, and Winner of Leeds Book Award 2012. Nicola lives in north London with her four children, husband and two Siamese cats. She loves adventures with her children, out in green spaces, and loves bedtime too, because of the amazing worlds you find in children’s books. She’s always wanted to be a writer. Esther is a Fine Arts graduate of the School of the Art Institute of Chicago. Originally from Spain, she focuses on children book illustration. She is currently working on two children books, but she has ideas for many more that are yet to be developed, and hopefully one day, published. Her illustration in the UV2016 anthology was called ‘Alice’s Fantastic Runaway’ illustrating Alice of Wonderland Road – Remarkable Tales of a Runaway. Janet’s favourite aspects of teaching were introducing children to the wonders of art and storybooks; now she’s retired, she is busy putting her own ideas on paper. Turtles, dolphins, spooky creatures and naughty children all bounce around, having a party in her imagination! Rachel graduated from the Cambridge MA in Children’s Book Illustration in 2017. She exhibits her artwork in Buckinghamshire and Oxford and makes designs for an online craft outlet. Her UV winning illustration in 2012 was entitled ‘By the Light of the Moon,’ and depicted a singing baboon. Books: Colin the Chameleon (Starfish Bay Publishing 2018), and Polly and the New Baby (Oxford University Press, August 2019). Awards: Stratford-Salariya Children’s Book Prize shortlist 2017. 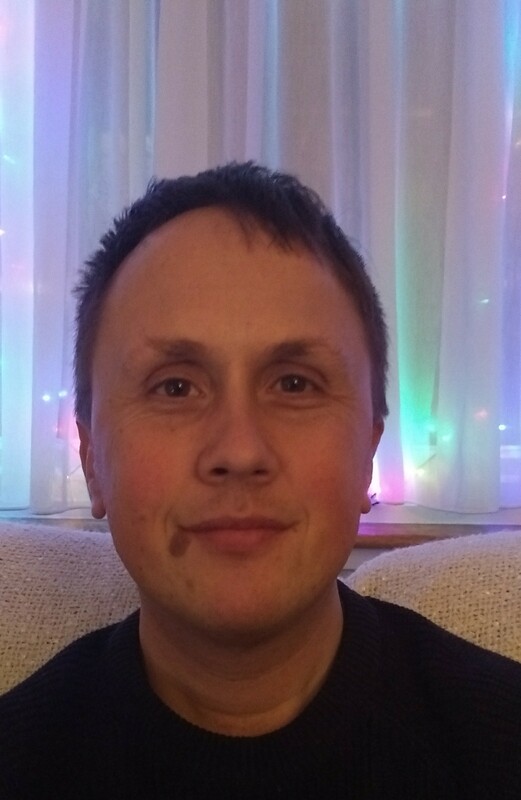 Matt has worked in publishing as an editor for sixteen years, helping to create a wide range of books from science fiction, fantasy, children’s, and licensed art books for films and video games. He lives on a narrowboat where he writes fiction and non-fiction books while drinking tea. His books have been published in the United Kingdom, Germany, Poland and Turkey. Books: Fire Girl (Macmillan Childrens Books, 2015), Fire Witch (Macmillan Children’s Books, 2016), Skyward Bound (Oxford University Press, April 2019) and Season of the Witch (Flying Eye Books, October 2019). 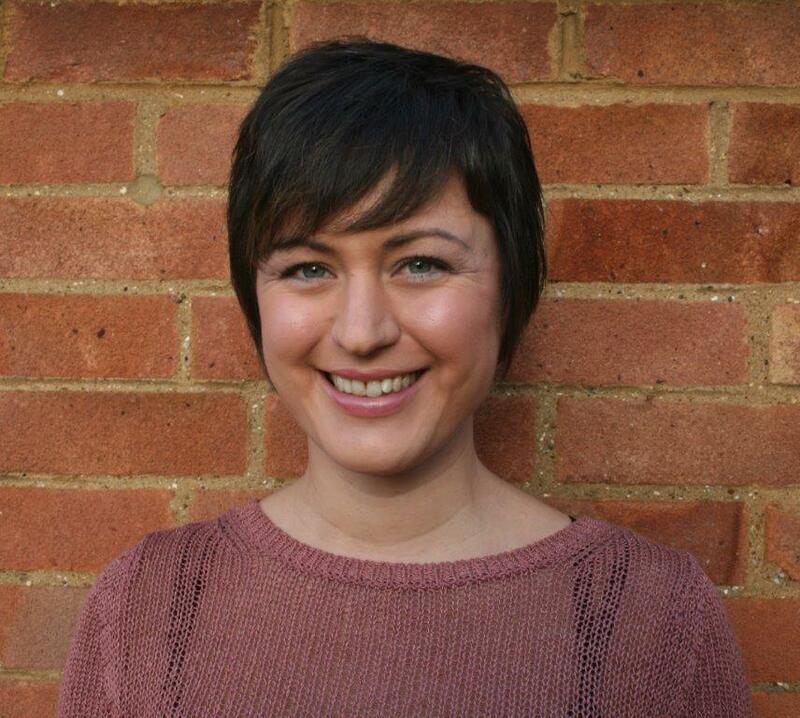 Agent: Madeleine Milburn Literary, Film and TV Agency. Thanks to UV 2010 Paula spends her days writing and doing author visits/workshops in schools around the country. She also loves being a writer in residence for ‘First Story’. She’s written two award-winning novels and lives in Nottingham with her family. This year Paula has received a two book deal from a major publisher (details to be announced). Books: The Truth About Celia Frost (Usborne, 2011), Blood Tracks (Usborne, 2013), These Seven (Five Leaves Publishing, 2015) and Stories From The Edge (YA anthology Albury Books, 2016>. Awards: The Truth About Celia Frost won The Leeds Book Award 2012 (11-14 category) Nottingham Brilliant Book Award and The Sefton Super Reads Award 2012. Shortlisted for The East Midlands Book Award, SCBWI Crystal Kite Award, Stockport Book Award, Rib Valley Award, Oldham Book Award, St. Helens Book Award. Longlisted for the Branford Boase and Southern Schools Award. Blood Tracks won the Rib Valley Book Award 2014 and was shortlisted for The Leeds Book Award 2014, The North East Teen Book Award, The St. Helen’s Book Award. 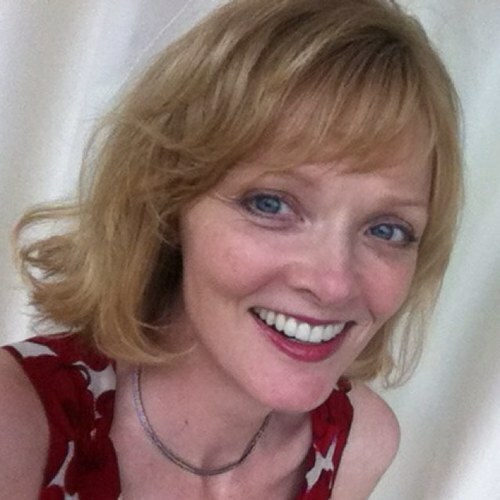 Agent: Clare Conville, Conville and Walsh. Kate Read is an aspiring children’s book illustrator living in Norfolk, UK. She loves stories, drawing and snipping paper, exploring colours, textures and shapes in the process. She lets the project dictate the direction of media, including collage and print-making. 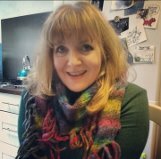 Author of three picture books, and shortlisted for SCBWI’s Undiscovered Voices 2014, Rachel Rivett has an MA in Writing for Children from Winchester University. She is currently working on a number of projects – in snatched and borrowed moments – while she home-educates her four free-range children, believing the best learning happens when people follow their hearts. Books: Little Grey and the Great Mystery (Lion Hudson, 2006), Are You Sad, Little Bear? (Lion Hudson, 2009), and I Imagine (Lion Hudson, 2011). Short stories: ‘Seal Woman’, The Forgotten and the Fantastical 2, (Mother’s Milk Books, 2016) and ‘The Salt Child’, The Forgotten and the Fantastical 3 (Mother’s Milk Books, 2017). Bronwen Roscoe trained as a journalist, started her career as an editor and works for the BBC. She lives in Surrey with her husband and three sons and is studying for a master’s at UCL. When she is not working, writing or studying, she spends time with her children, who mostly ignore her. An avid writer from an early age, Abbie won several competitions for young writers. 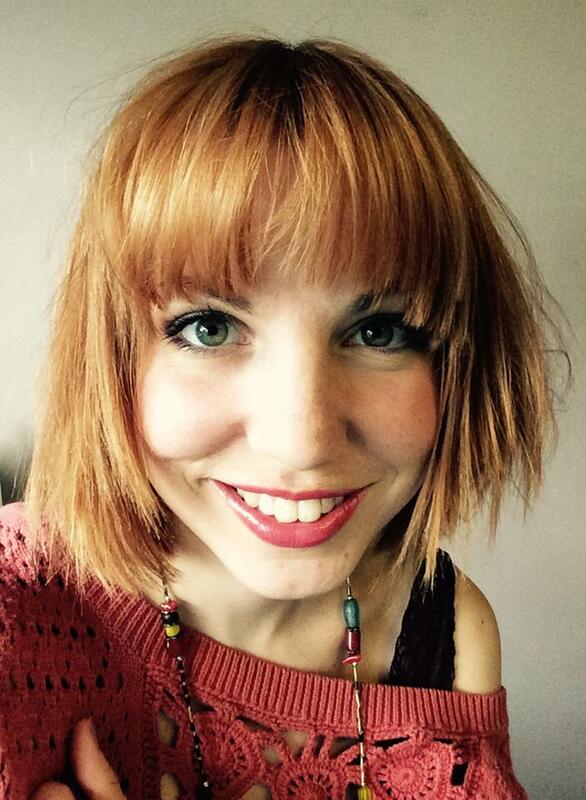 After studying English Literature with Creative Writing at the UEA, Abbie began a career in publishing. 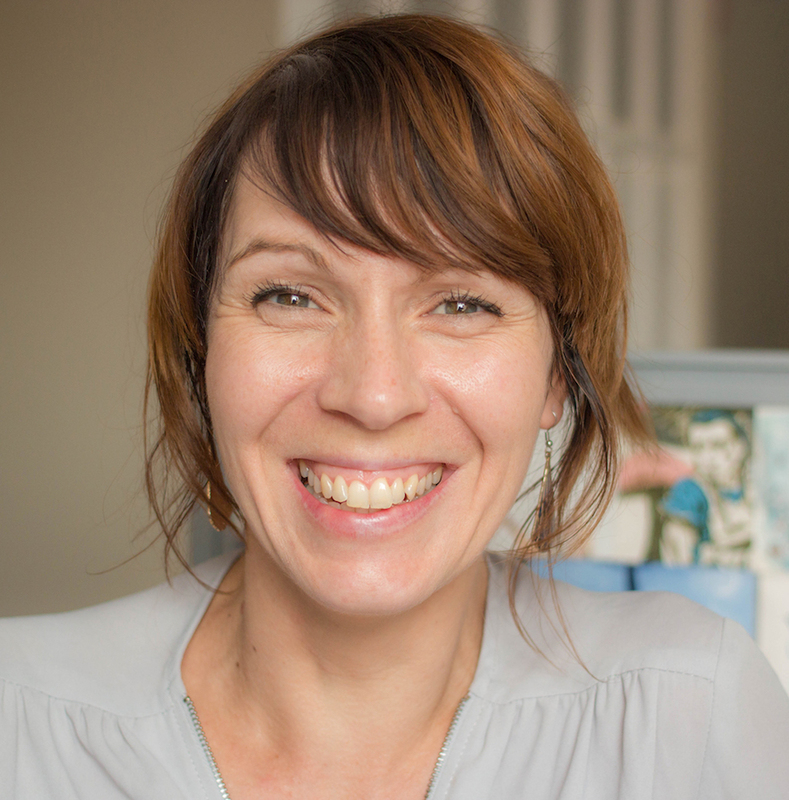 She currently edits literacy resources for primary schools. Abbie Rushton was featured in the 2010 Anthology as Abbie Todd. Books: Unspeakable (Atom Books, 2015) and Consumed (Atom Books, 2016). Lauren lived in the fantastic city of London before moving to Boulder, Colorado, where she lives happily with her husband. After days spent writing, she goes biking, hiking, or hangs out with her family or friends, unless a sunny spot with a book calls her first. Books: Vivian Divine Is Dead (Katherine Tegen Books, 2014) and Lies to Live By (Katherine Tegen Books, 2016). Since Undiscovered Voices, Susan has taken part in The Hook at the annual SCBWI Conference in Winchester. She continues to write gritty, emotional books for people of all ages. She is a media lecturer in a sixth form college near Southend, which is a constant source of inspiration for her writing. Books: Susan’s short story ‘Sea Canaries’ is included in Tony Bradman’s acclaimed anthology, Under the Weather, published by Frances Lincoln. 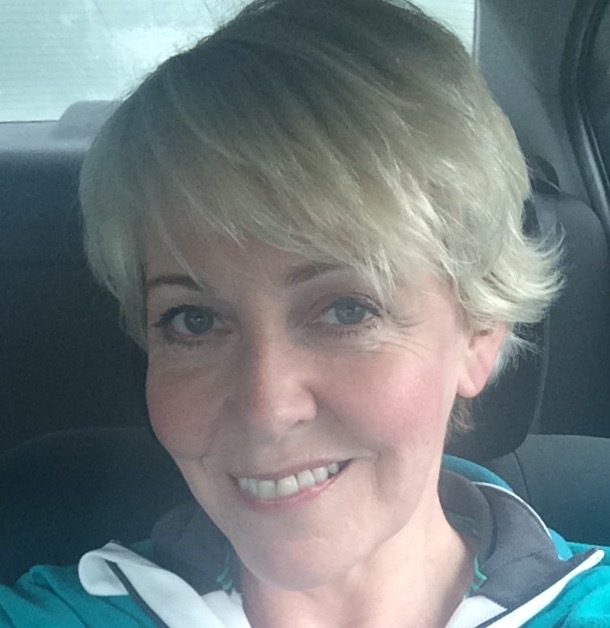 As well as a writer of children’s fiction and non-fiction, Kate Scott is a published/broadcast poet, TV script-writer, script-editor, storyline consultant and playwright. 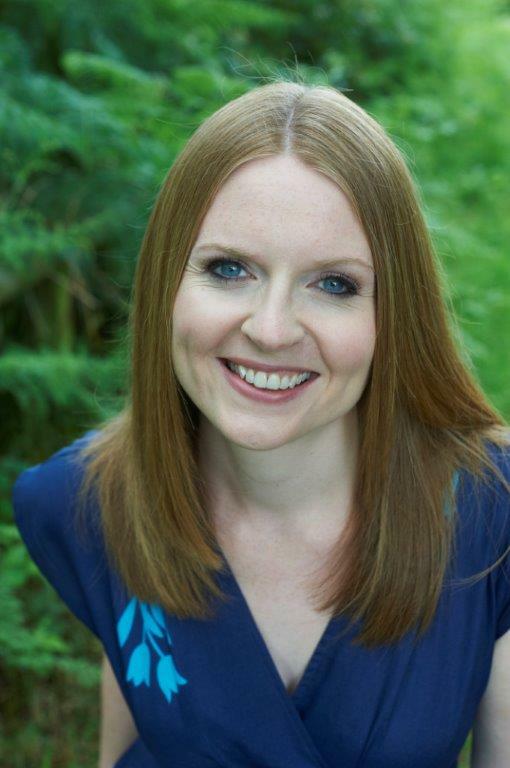 Her scripts for children’s television have been broadcast on CBeebies, C5, CITV and Disney and her plays have been performed at the Salisbury Fringe Festival, the Salisbury Playhouse Studio and at the Pleasance Theatre, London. She currently has a radio play in development with BBC Radio 4 and is working on several different book and television projects. 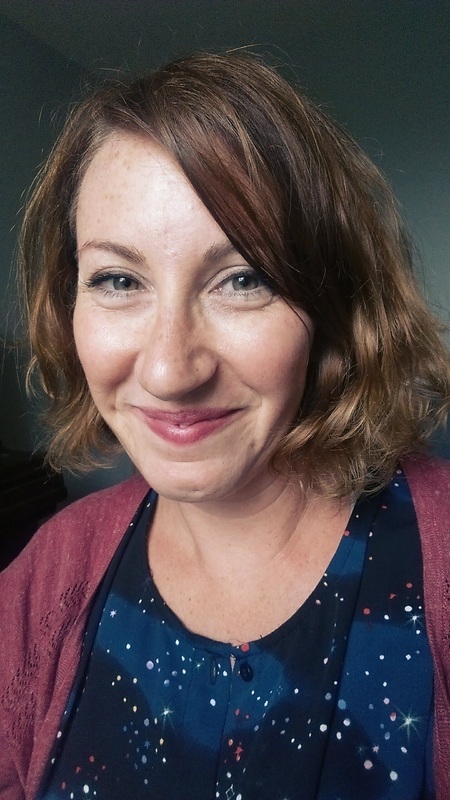 Kate co-founded the Book Pen Pals programme with Sara O’Connor in May 2018. Books: Twenty-six titles to date including: five novels published with Piccadilly Press – the Spies in Disguise series (2013, 2014, 2015) and the standalone novels Giant (2017) and Just Jack (2018); four educational fiction titles and one non-fiction title published with HarperCollins (2011 to 2019); seven educational fiction titles and eight non-fiction titles published with Oxford University Press (2013 to 2019); two educational fiction titles published with Pearson (2013); two non-fiction titles published in the Penguin Random House Extraordinary Lives series (both 2019). Born in Glasgow, Deborah has lived in lands near and far, including the Philippines, India and Wales, before moving to the Scottish Isle of Bute, where she became a full-time artist in 2015. Her artwork is inspired by a love of stories and animals of all furs and feathers. Thanks to Undiscovered Voices, Tioka received incredibly helpful feedback from agents and editors on her YA crime story The Stone Cutter which was selected for the 2014 anthology. She’s currently working on several stories for teens that are full of tough girls, hot boys, and large quantities of danger. When Tioka isn’t in a Paris cafe downing hot chocolate and working out how to get troubled characters into more trouble, she can be found in her neighborhood yoga studio, bumbling through downward facing dog. 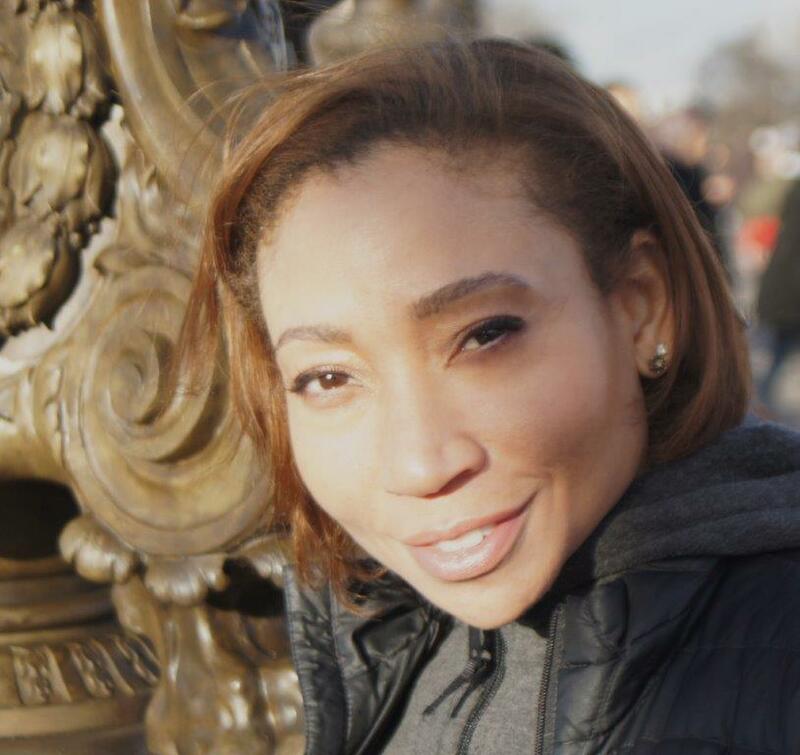 Tioka has worked as a journalist for television networks in New York, a teacher and ministry of education consultant in various countries, and as an acquisition reader for French publishers. Jacob seems destined to travel through life with the purpose of covering any available paper with drawings. To fund this expedition he has worked in stage design, storyboarding, sandwich-making, web design and teaching. His last decade has been spent in librarianship, where he spends his days surrounded by children’s books. Mariam is a scriptwriter and children’s author. She is currently working on a new novel for 6-8 year olds called GROSS Academy. After completing an M.A. in Creative Writing, she also has fun running creative writing workshops in schools. Books: Hairy Sticky Tape and The Fairy Cupboard in the children’s anthology WOW! 366 (Scholastic) and the Bug Buddies series (Harper Collins) written under the name of Joe Miller – The Big Game, Enemy Attack, Ant Invasion, Tunnel Trouble, Beetle Power, and Slime Time. Sally has a love of experimenting in the print room and combining with digital techniques to create her artwork. She loves creating shapes and textures and lets that lead her work. She’s a recent MA Children’s Book Illustration graduate from CSA. Awards: Silver Award 2016 Golden Pinwheels, Finalist in the Tragaluz International Illustration award 2017, and Shortlisted Communication Arts 2017 Illustration awards. 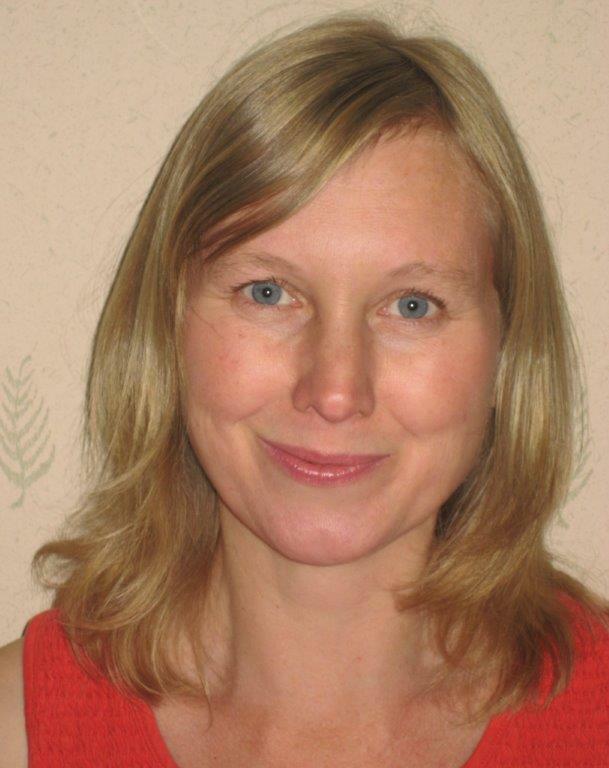 Annie Walmsley has taught a variety of subjects including English, drama and EFL. She has always been an avid reader and writer and now spends as much time as she can writing. She resides in deepest, darkest Cornwall and has recently been published in the Guardian. 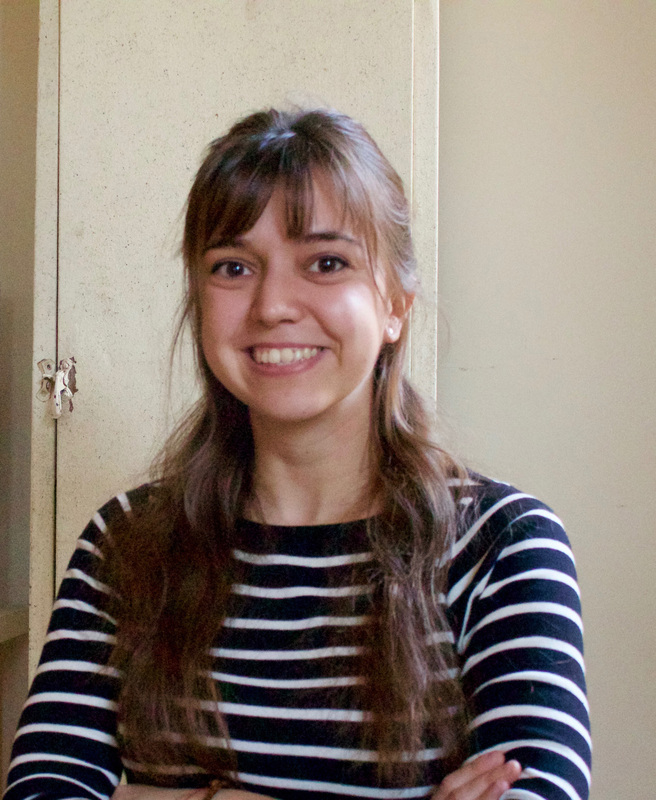 With a background in languages and book history, Julia worked as a literary translator before deciding to go back to art college and pursue her dream to write and illustrate children’s books. She is now involved in various art and illustration projects. Bing Wang was born in Shanghai and raised in NYC by a family of artists. 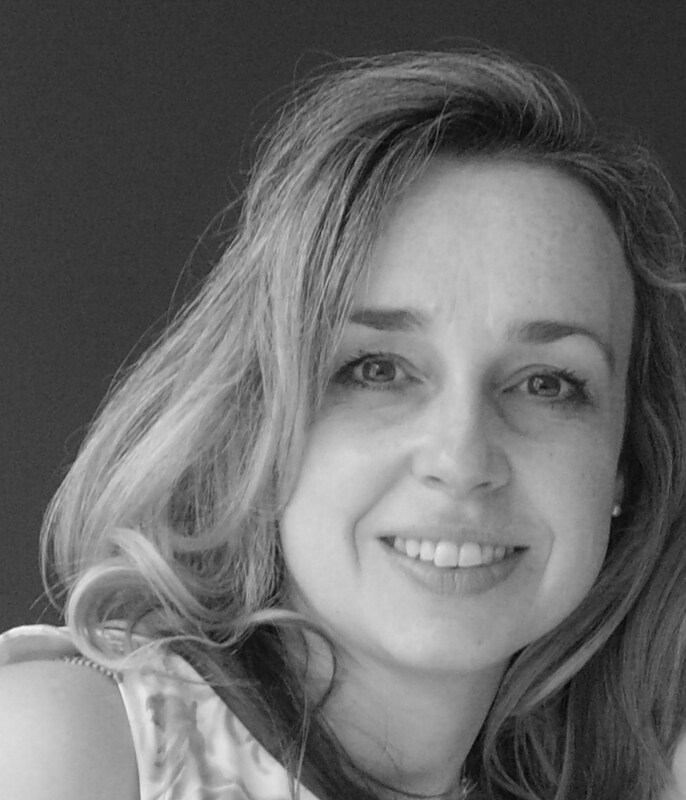 She loves art, books and languages and has over 20 years’ experience as an illustrator and comic strip artist. She currently lives in Holland with her husband and daughter who also can’t stop drawing. Her illustration in the UV2016 anthology was called – ‘Out Of The Pan’ illustrating Hansel and Gretel and the Great Witch Rescue. Katie is a Liverpool-based illustrator who works in both traditional and digital media. She graduated from Liverpool John Moores University in 2001 with a B.A. Hons in Graphic Arts. Yona lives in Devon with 3 tame cats and one wild son. 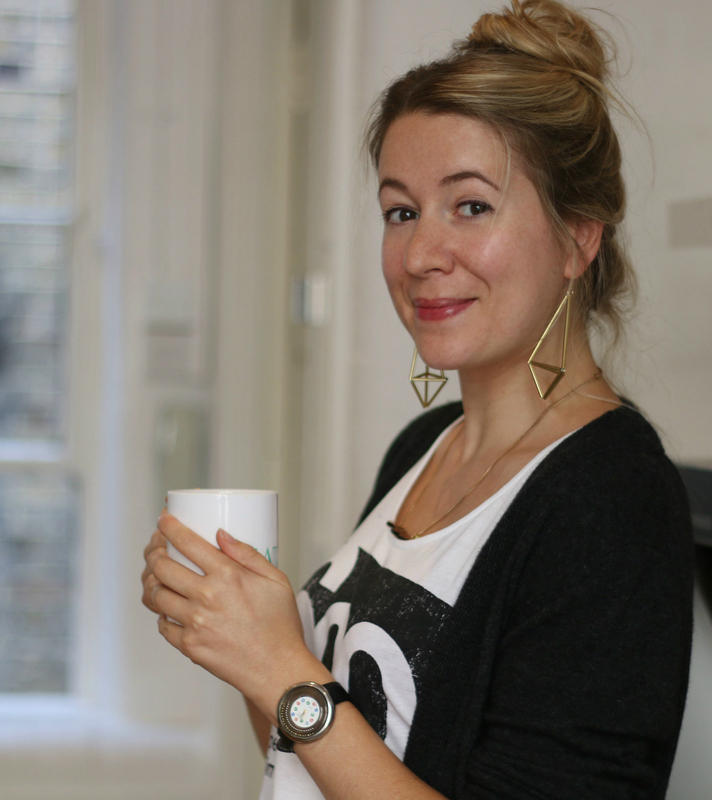 Since becoming a mum, she writes in the tiny scraps of time between being a character from someone else’s book, chasing up hills, flying to the moon, mud squelching… Oh and the day job, making videos and websites. Imogen writes mid-grade novels, steeped in history, myth and magic. The opening to her debut The Amber Pendant featured in UV2014, and is now the first of The Rose Muddle Mysteries (Usborne). Commissioned to write a series of Prehistory short stories for children, ELVA, these are now displayed permanently at the new Elaine Evans Archaeology Gallery in Brighton Museum (2019). Imogen’s road to publication started by entering Undiscovered Voices. 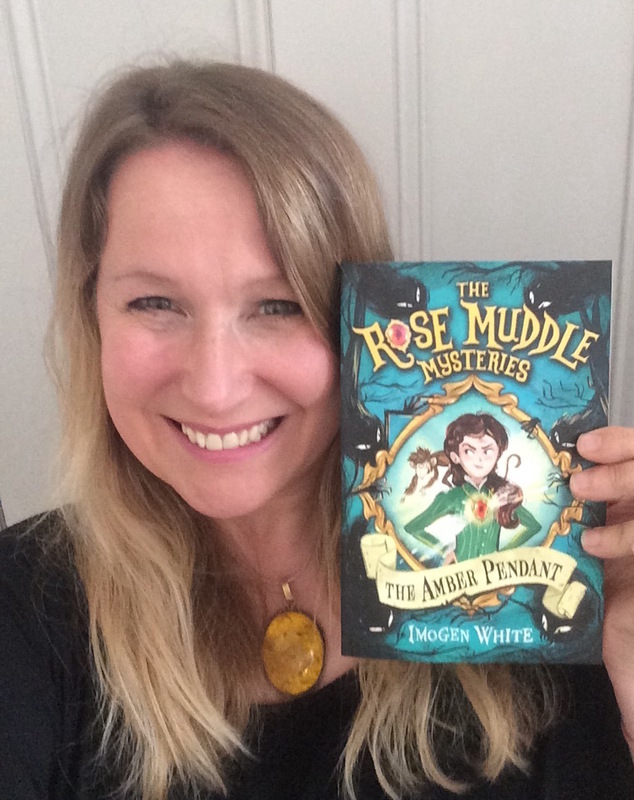 Books: The Amber Pendant: The Rose Muddle Mysteries (Usborne, June 2017) and The Secret Ruby: The Rose Muddle Mysteries (Usborne, 2018). Awards: Longlisted: The North Somerset Teachers’ Book Award 2018. 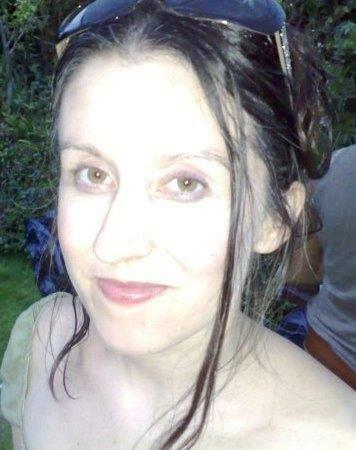 Rachel Wolfreys lives in Manchester with her family. 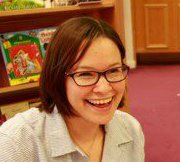 She is lucky enough to have a job in which she talks about books all day – she’s an English teacher. As well as books, she loves music, theatre, her dog, the seaside and spending time with family. And Manchester Utd., of course. Rachel’s novel A Strange Kind of Dreaming was longlisted for the Times / Chickenhouse Prize in 2016. 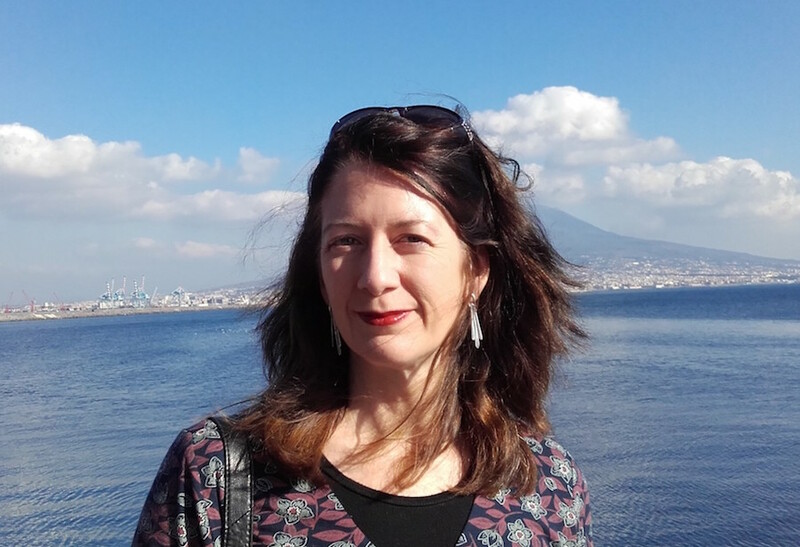 Jo Wyton is a geologist with a thoroughly impractical interest in rocks and an even more impractical interest in writing. She can usually be found scribbling madly with one hand whilst propping up a growing tower of notebooks with the other. Occasionally, she can be found buried under them.